*Speakers have to register by February 15, 2018 to ensure inclusion in the Final Program. In the Registration page, under "Order Now," click "Show Other Payment Options" and "Pay Offline." You can register as normal, please send a check with the following information. 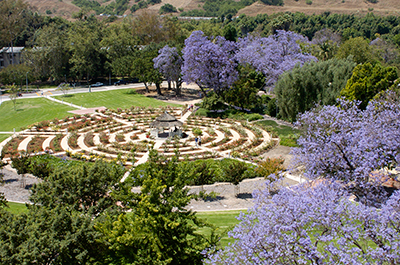 Pay to the order of: Cal Poly Pomona Foundation, Inc. Refunds for cancellation will be made if requested in writing 30 days prior to event and are subject to a $35 cancellation fee. Please contact us at [email protected] to discuss. Conference registration. Simply visit www.asce.org/join or call 800-548-ASCE (2723) to request an application. 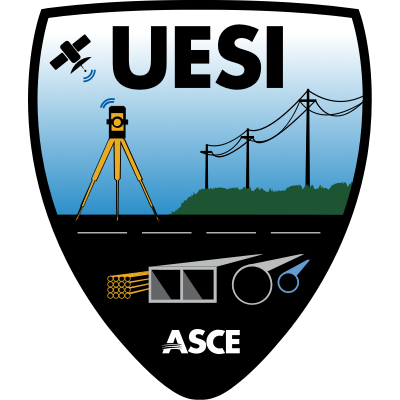 For more information on member benefits, go to www.asce.org/membership. You must be a member in good standing to qualify for the member rates. Don’t miss out! Register early and receive the best savings. The deadline for Early Bird registration is Friday, February 16, 2018. Registration online must include complete payment and be RECEIVED by this date to qualify for the Early Bird registration discount. We invite registrants to take advantage of this advance registration discount. The deadline for regular registration is Saturday, April 21, 2018. Registration online must include complete payment information, and must be RECEIVED by this date to qualify for this discount. On-site registration starts Sunday, April 22, 2018. Confirmation will be e-mailed to all Early Bird and Regular registrants following online submission of the registration information. Pre-registered attendees will receive their name badges and any tickets ordered at the on-site Registration Desk during Registration hours. CPP and ASCE reserve the right to cancel programs and/or sessions because of low registration. In the unlikely event of a cancellation, all registrants will be notified and will receive a full refund, if applicable. Programs and Sessions are subject to change, and we reserve the right to substitute a program, session, and/or speaker of equal caliber to fulfill the educational requirements.